Sports/Recreation Archives - Page 67 of 69 - Stock Footage, Inc.
Four friends hiking with climbing gear toward the camera. 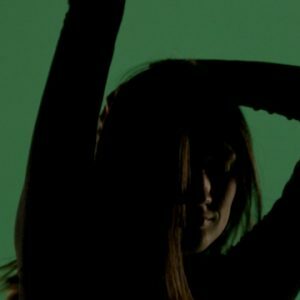 Near silhouette on green screen of a woman dancing. 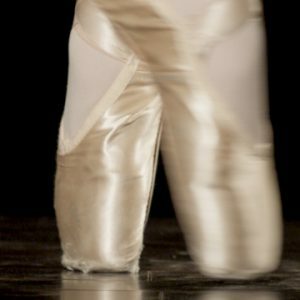 Tight shot of ballerina feet, on point, tip toeing back and forth and out of frame. 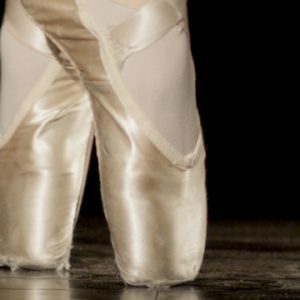 Tight shot of ballerina feet moving from flat foot positions to on point. 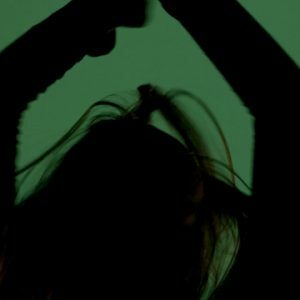 Backlit woman on green screen dancing. 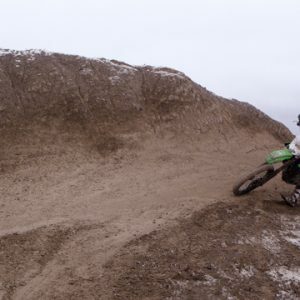 Motorcycle riding across hill in falling snow. 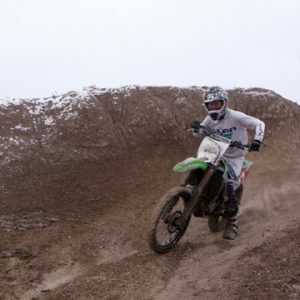 Motorcycle riding up and across hill in falling snow. 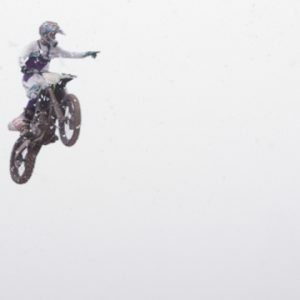 Motocross rider points to fans as he jumps over the hill.